SKU: MDF 3d Wall Panel-1. Category: Interior Design & Interior Decoration. Welcome to the world of eco friendly 3d wall decoration ! 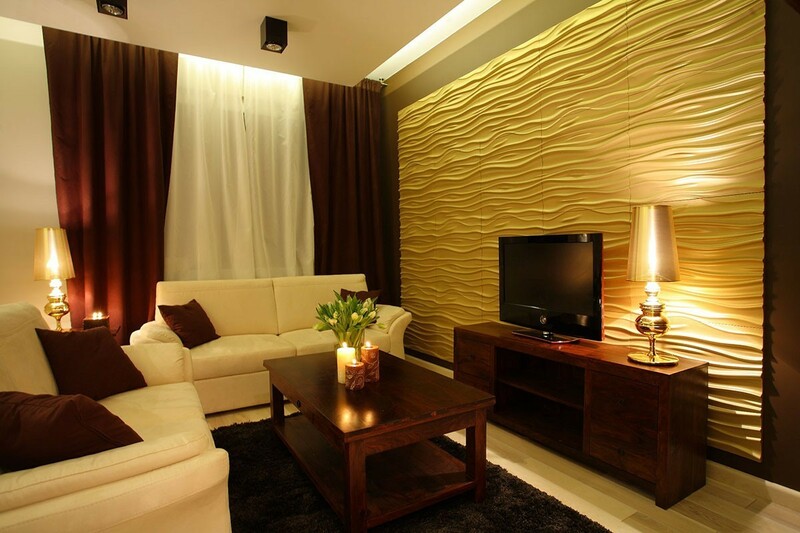 With the 3d mdf wall panels you will give an extra dimension to your walls ! These 3d wall coverings are made of mdf and are easy to install, both DIY and professional use of this 3d wall covering has proven to create the looks of a beautiful 3d wall. Take a look at the variation of all the 3d design panel and our range of 3d wall decor, you will be surprised to see so many stunning 3d wall panel!